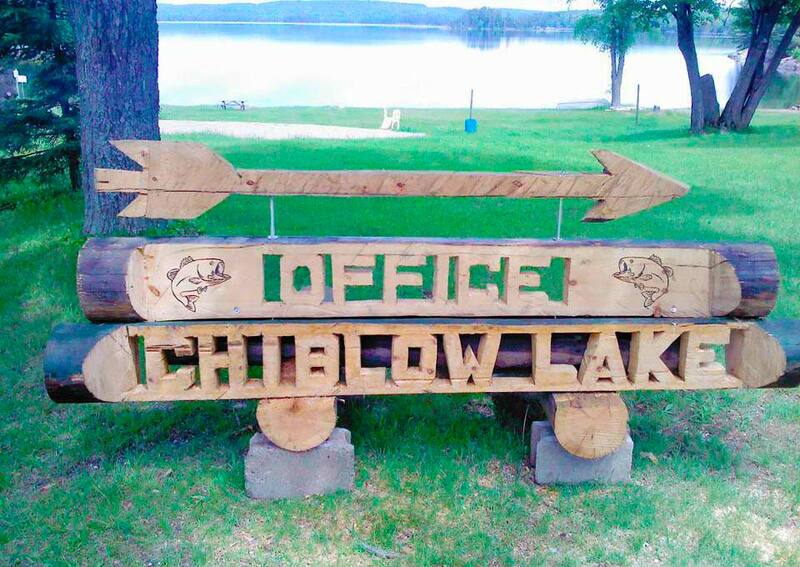 Chiblow Lake Lodge is located on the beautiful and scenic lake of the same name. 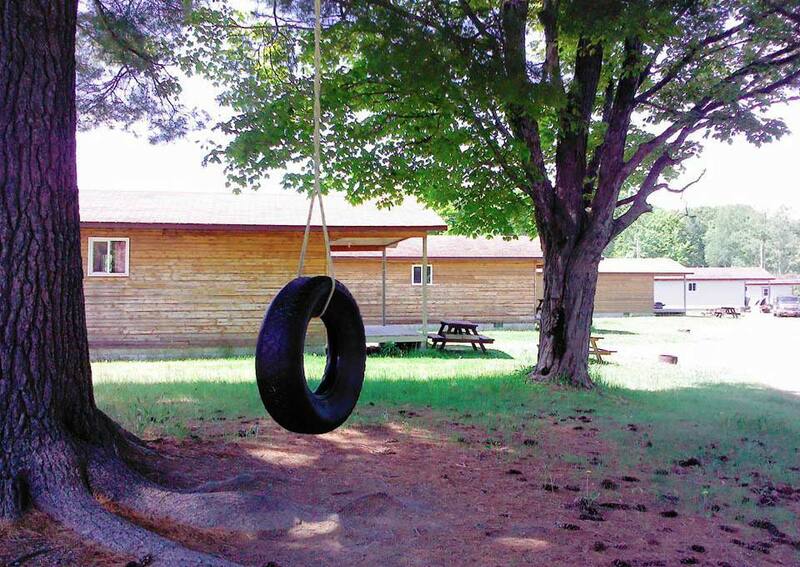 Our lodge offers housekeeping cabins, trailer lot and rustic camping between May to November. 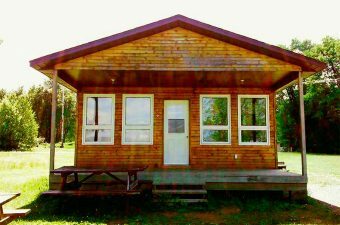 The cabins can comfortable accommodate up to six people and have the privacy of being in a semi-remote location. 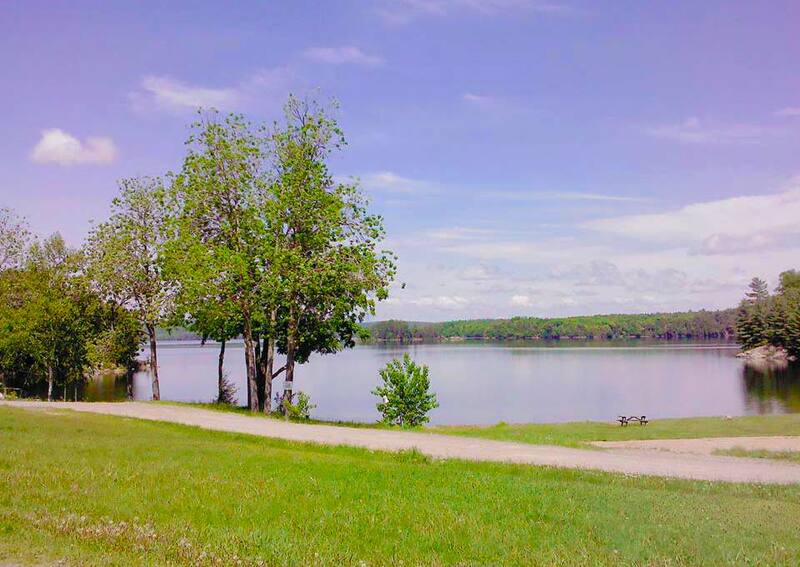 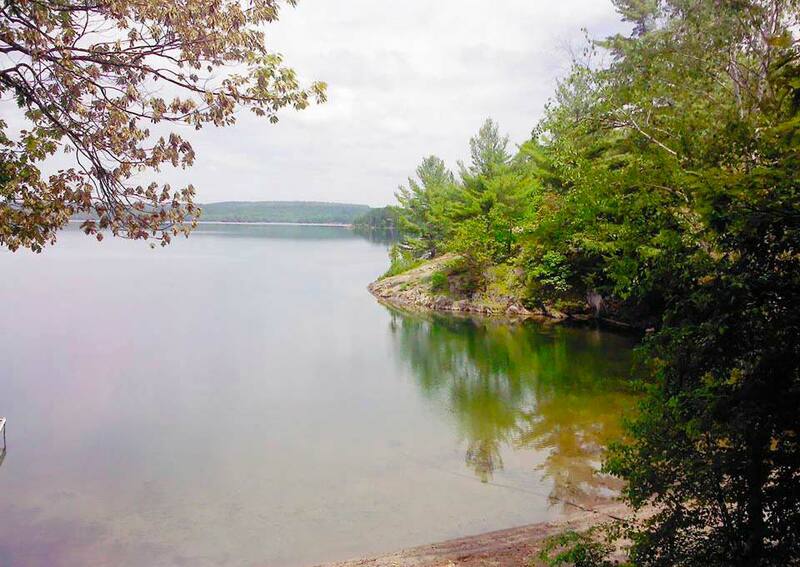 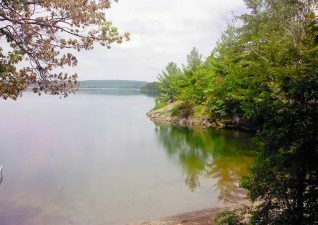 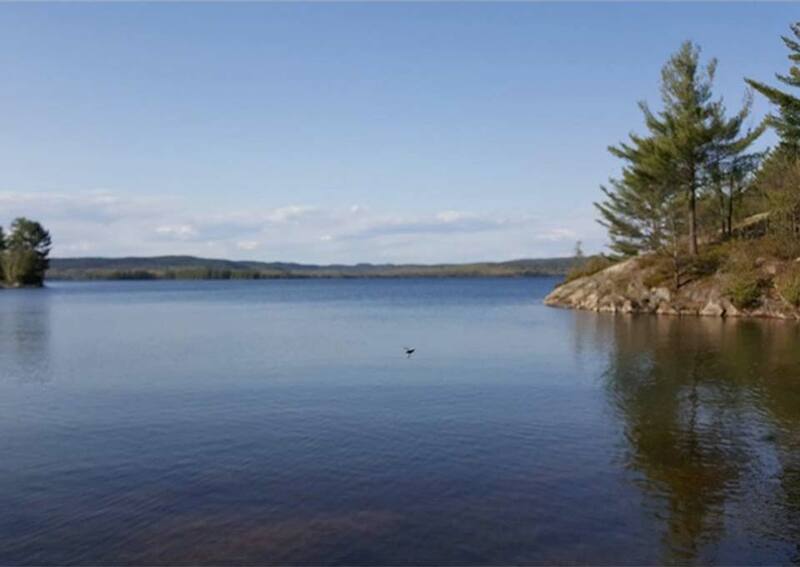 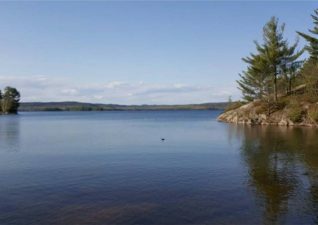 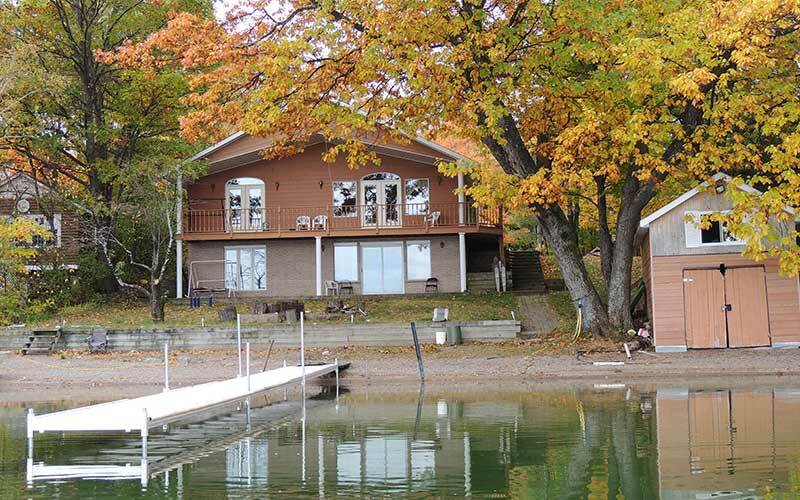 Surrounding lakes in the area make it an ideal fishing getaway for lake trout, bass and pike. 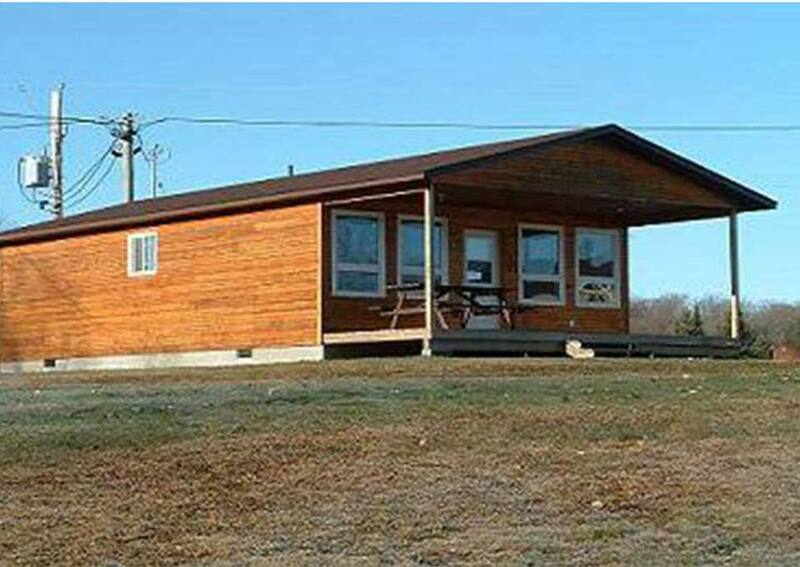 In the fall hunters find it an ideal location for deer hunting and other small game. Comfortable, fun and relaxing! 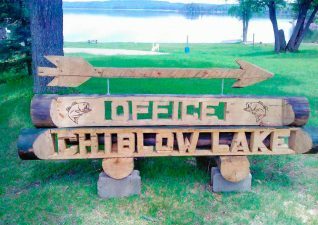 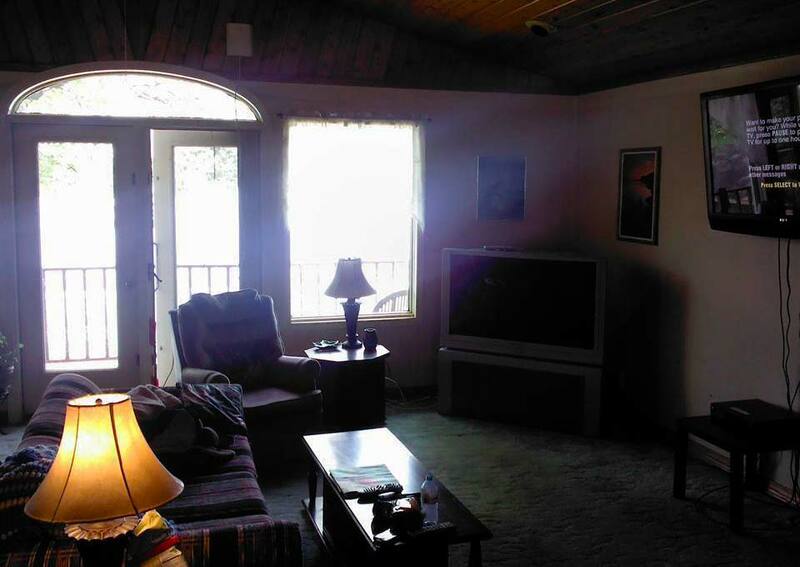 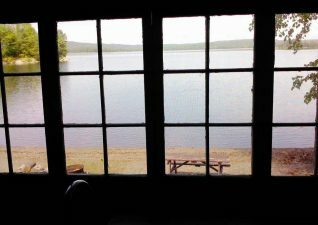 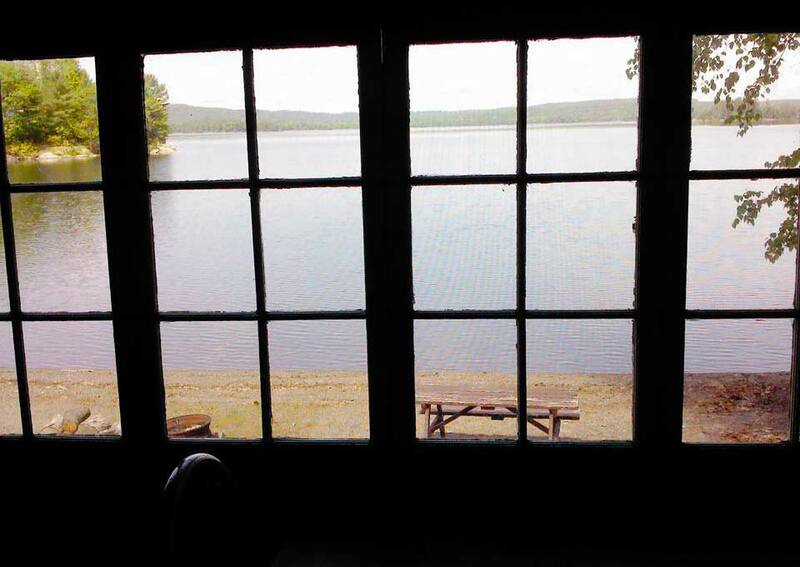 Cabin rentals available on the beautiful Chiblow Lake.